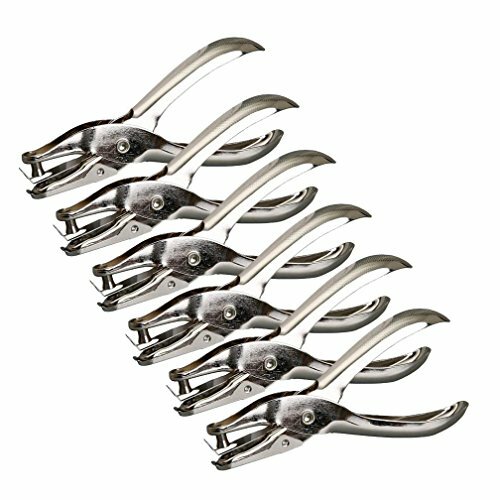 Hole puncher material:The portable tool is made of metal,durable and not easy to rust;Necessary and good tool for school,home and office. Convenient and easy to use:easy to take and hold, smooth surface and good shape design, do not worry about scratching. If you have any questions about this product by OBANGONG, contact us by completing and submitting the form below. If you are looking for a specif part number, please include it with your message.